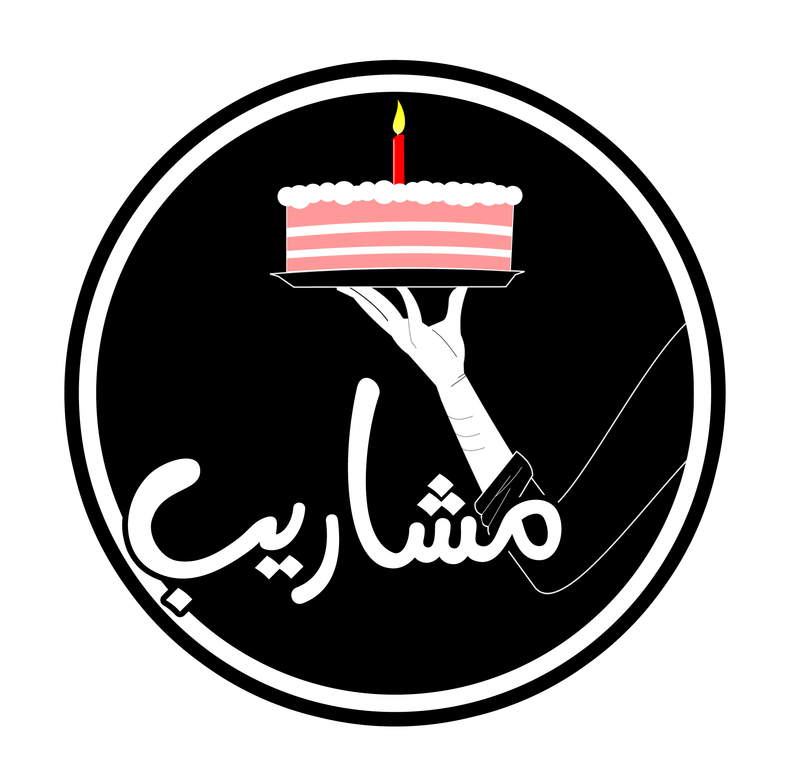 Yes, today, Mashareeb.com turns 1! On this very special occasion, we would like to thank all the masharebateyas who made us go this far. We know we might have been absent for a while, it’s been a very hectic year for most of us, but we have great plans for this coming year that we hope will make it up for you! We hope to always meet your expectations and keep serving the Egyptian creativity, which inspired us to start in the first place. …and please, do us a favor, drink a sharbat for us!